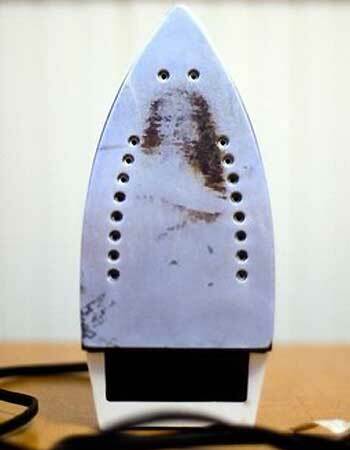 Mary Jo Coady found Jesus on her iron and believes it means that life is going to be good. The 44-year-old Coady, who was raised Catholic, and her two college-age daughters agree that the image looks like Jesus and is proof that “he’s listening. She is going to put him in the closet now. Does she think that Jesus will iron the clothes for her? I think we need to ask ourselves why he appeared on an iron rather than his usual medium of food. Perhaps to keep her from using it because he likes the grunge look? I suppose we all have to decide for ourselves what this means.